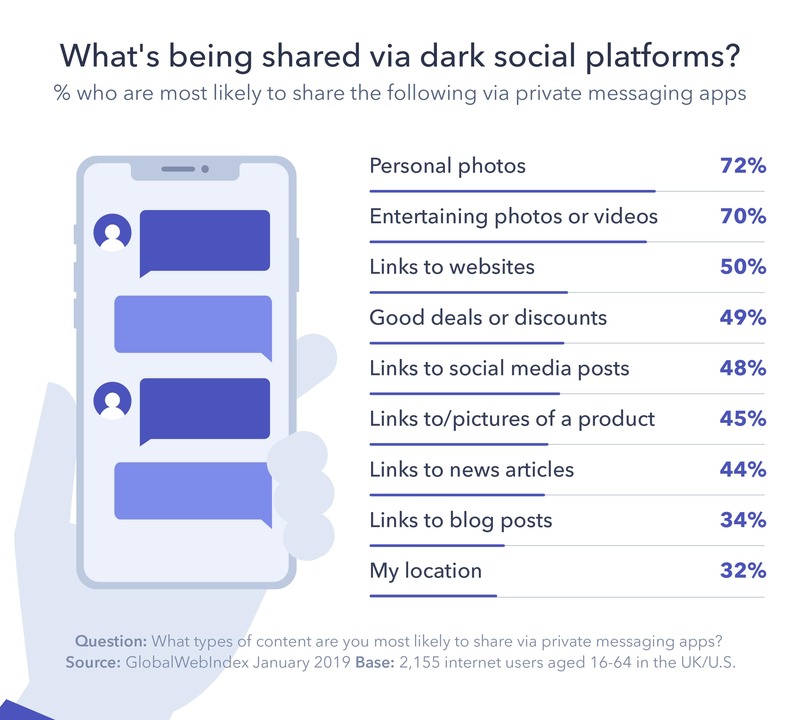 This week, we launched a new piece of research in partnership with GlobalWebIndex into the growing popularity of dark social channels (private messaging apps, SMS and email) when it comes to sharing content online. 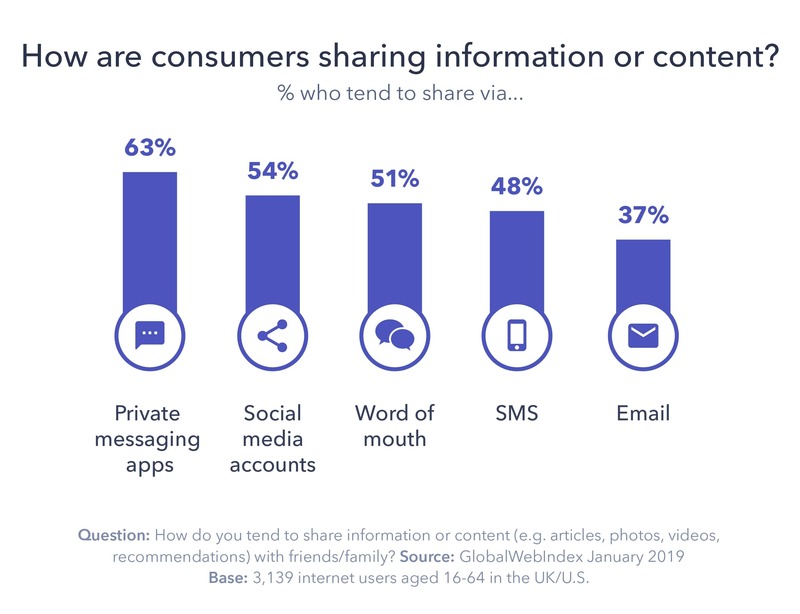 Here, GlobalWebIndex's Strategic Insights Analyst, Olivia Valentine delves into this changing consumer behaviour and how brands can make the most of dark social. As a result, brands may need to shake-up their social strategies, many of which might be outdated. 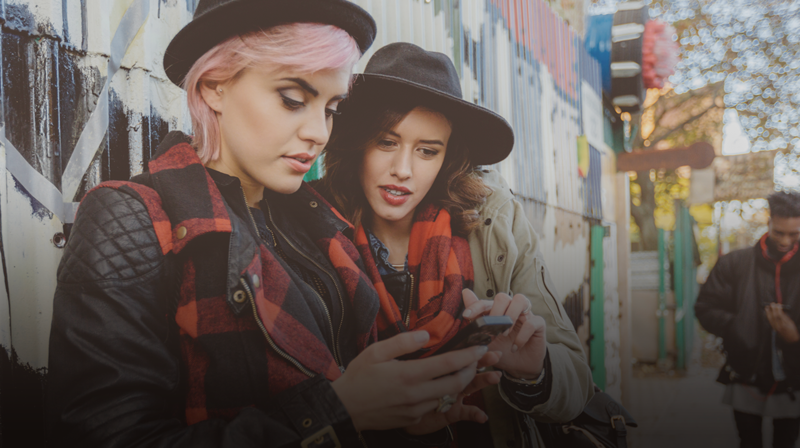 WhatsApp Business and Messenger's chatbots are industry initiatives built to monetise these 'dark social' platforms, and other big names are already leveraging the space. Adidas was one of the first to make a move with its Tango Squad campaign which used Facebook Messenger to connect young footballers and build a squad of brand advocates. Meanwhile, Starbucks is exploring the use of groups in these spaces for deeper interactions with consumers about product development. 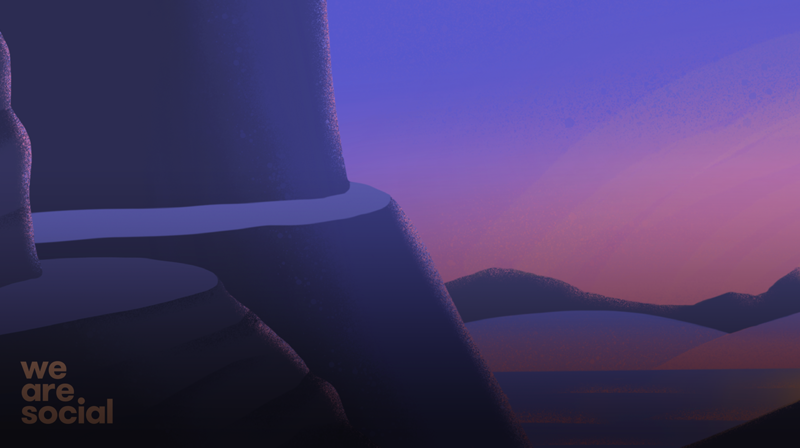 Join us on the 26th March for our Travel Social Summit 2019, where we'll be looking at the need-to-knows for travel brands on social media.